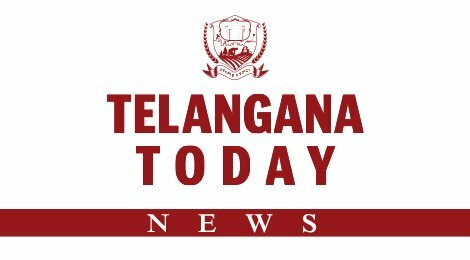 Telangana Today – Jangaon: Police busted a cricket betting racket and arrested four persons on Monday night. Jangaon: Police busted a cricket betting racket and arrested four persons on Monday night. Disclosing details here on Tuesday, Inspector Mallesh Yadav said a team of police led by SI Rajesh Naik, after receiving specific information about betting on the Mumbai-Benguluru match, caught four persons, while one managed to escape. During the questioning, the police came to know about betting on IPL matches. Police have also identified 17 others for their involvement in betting on Indian Premier League (IPL) matches. We have identified them through call data and WhatsApp messages in the cell phones of the arrested persons.